I pray that this brief video is an encouragement to you during the season of life that you're in. 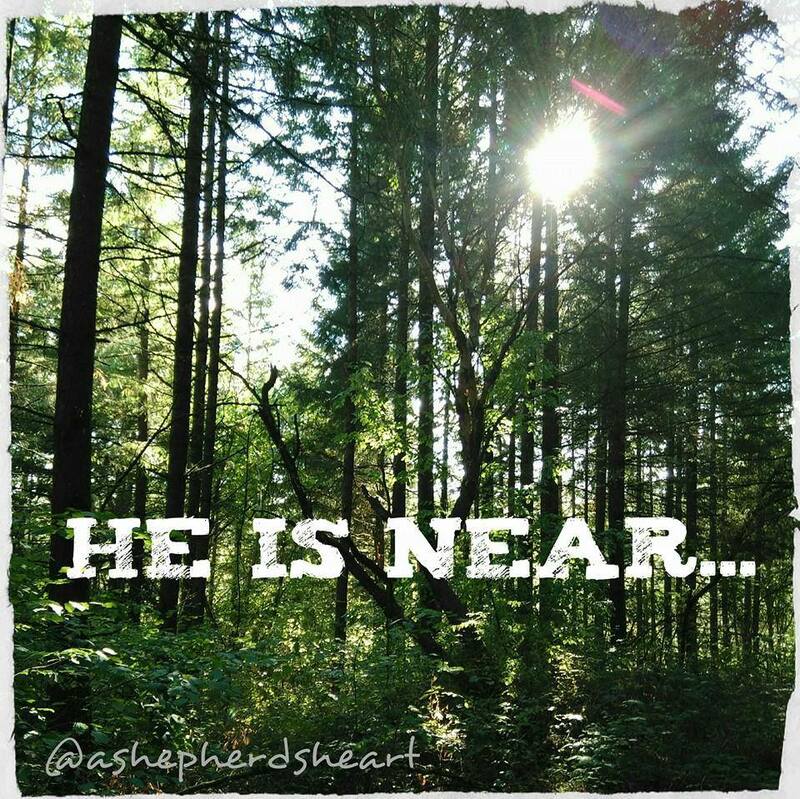 Especially if you're going through a season where your heart is broken, you're experiencing heartache, or if you're mourning the loss of a loved one or broken relationship...whatever you're facing or going through may you be encouraged that... 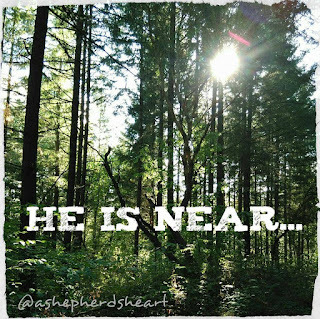 He is near!